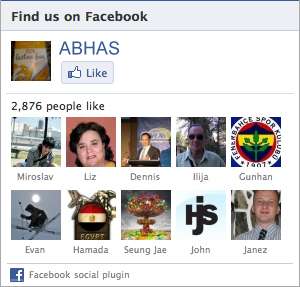 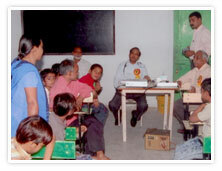 ABHAS has been organising several public welfare and awareness meetings. 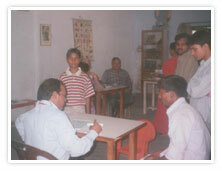 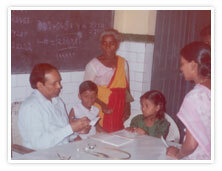 We have also held many free of cost health camps for the poor. 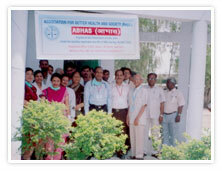 ABHAS with support of colleges has donated old clothes, utensils and food in some areas at various times. 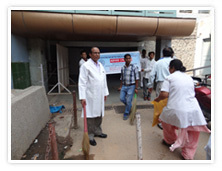 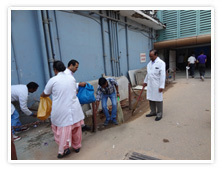 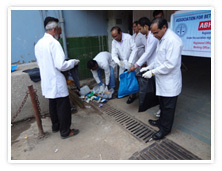 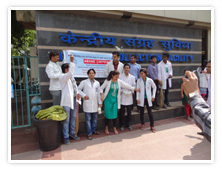 The ABHAS team (President Dr. Sarman Singh and other Members: Mrs Veena Balooni, Mrs Om Wati Vats, Mrs Shalini Singhal, Mr. Rajendra Kumar, Mr Brijesh Kumar Sharma, and Mr. Nand Kishore) cleaning the campus of AIIMS hospital on the day of launch of Swachchh Bharat by Hon’ble Prime Minister Shri Narendra Modi ji on 2nd October 2014. 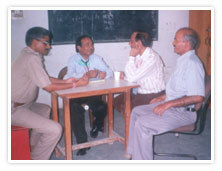 Dr. Sarman Singh discussing modalities of medical camp with Shri HL Attri President Cap Ayush Purushartha Foundation, as co-organizer of the medical camp. 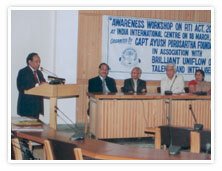 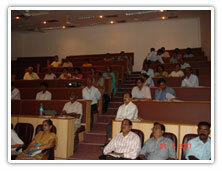 The audience during a seminar on Right to information (RI) organized in collaboration with CAPF and AIIMS by ABHAS.